Join us for the ultimate italian food experience! a warm and charming athmosphere. At La Cascina restaurant you can feel the real italian ambience, from the background music to the menu, rich of caracteristic courses in their original recipes. Prepared with great attention to details and passions, we only use organic and fresh ingredients. Our menu accommodates multiple courses originated in different part of Italy. Our extended and carefully curated wine list compliments your ultimate italian experience. I'll start with the music!. Or maybe I should start with the food! Let me start with the ambience! La Cascina is just perfect. Everything is well thought out. You can feel the love in that place from the second you walk in. My absolute favorite dish? Everything. From the pasta to the pizza to the risotto! The food is made with a lot of love. 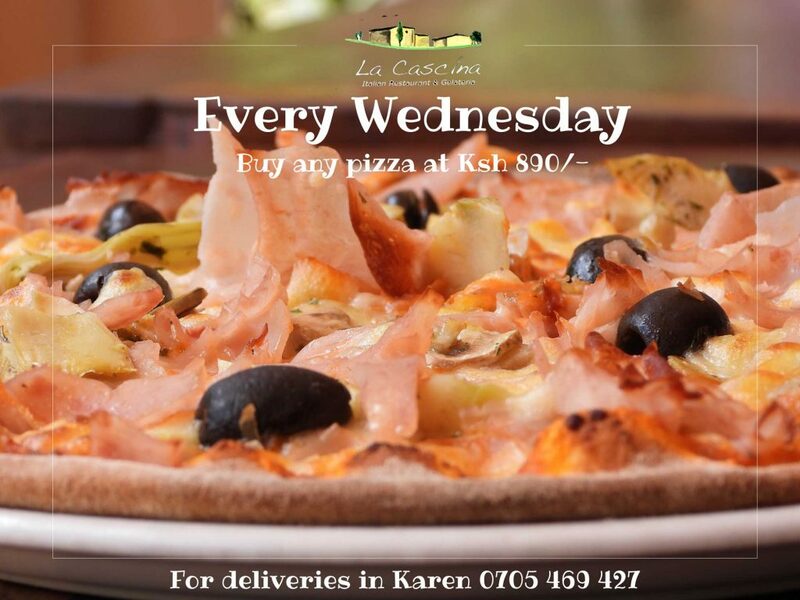 I've gone to a couple of Italian restaurants in Nairobi but this place takes the crown! I miei complimenti allo chef! Had lunch on Monday- we were not that hungry so decided to share a meal - everything was split into 2 portions - even the soup. Sure the place is busy so best to get there early. Service was excellent - friendly staff and great food. They are well prepared against the odd shower and have a prime spot just off the square. Great place to have lunch with family. We love spending time here. Parents (or grandparents like us) can let their kids loose in the square while having an eye on them riding ponies and/or a segway while sipping away at their wine and having a lovely Italian lunch. The food is typical Italian and the service is fair. The owners are always around so the food is good. Lovely place. 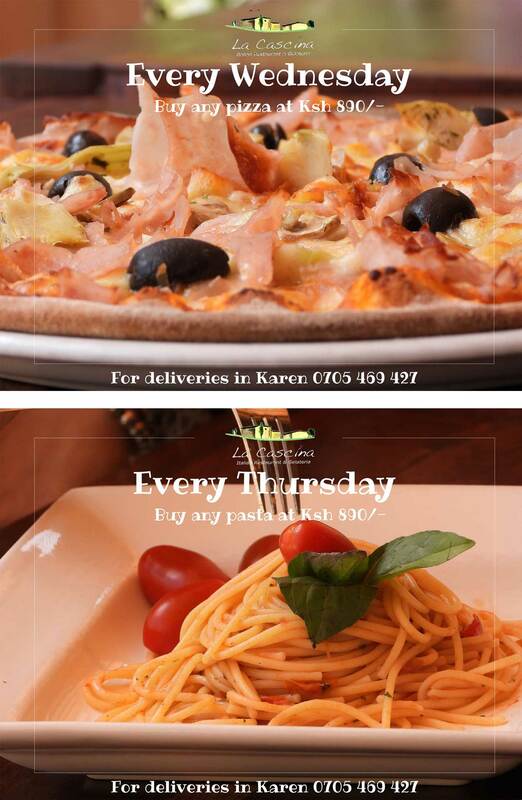 Best Italian Restaurant in Nairobi if you ask me.. just took my daughter for lunch and she can't stop talking about the Lasagne. Taste of Italy right there..Great food, great service, great atmosphere! Kudos!